In 2015, Gartner predicted that 50 per cent of enterprises would start their Windows 10 deployments by January 2017. A Spiceworks survey of IT pros agreed: 40 of respondents said they would start migrating to Windows 10 by the middle of 2016, and 73 per cent said their organisations would roll out Windows 10 by July 2017. A follow-up survey found that prediction was fairly accurate: 38 per cent of organisations had already adopted Windows 10 by July 2016, most of them larger businesses. And in October 2016, CCS Insight’s decision maker survey showed “strong anticipated adoption of Windows 10 this year and beyond,” Vice President for Enterprise Research Nick McQuire told CIO. Forty-seven per cent of organisations surveyed planned to upgrade to Windows 10 by the end of 2017, with 86 per cent saying they’d migrate within three to four years - he estimates there are already some 24 million Windows 10 enterprise machines in production. 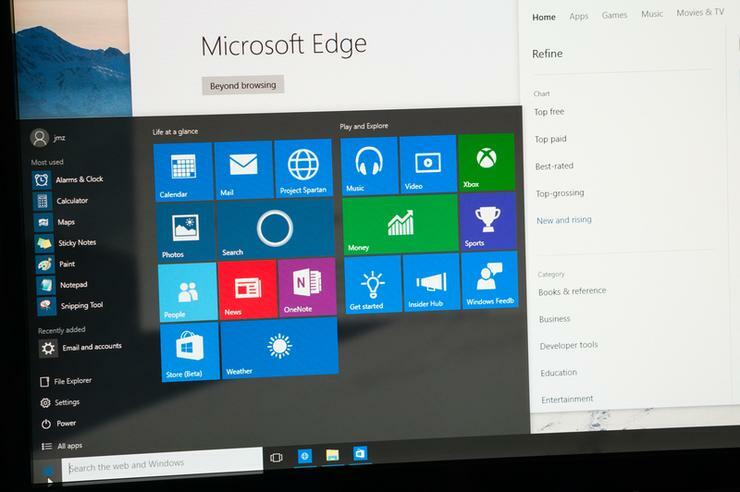 Enterprises are adopting Windows 10 150 per cent faster than they did Windows 7, he said, which at the time had the fastest adoption rate of any version of Windows. Of course, that doesn’t mean organisations that adopt Windows 10 will have it in use across the entire organisation this year. "Most large companies, where they have in excess of 30,000 devices and some hundreds of thousands of users, this is a multiple-year project for them, but many of them will be more than half deployed by the end of the year,” Dewar said. Gartner research vice president Steve Kleynhans told CIO that matches what the analyst firm hears from customers. “They are absolutely into their deployments at this point. The companies who were doing their pilots last year - which was most companies - are now starting to roll it out. "Between now and June, I think you'll see a very large percentage, probably almost 50 per cent of companies, start doing some form of production rollout. We could easily see 85 per cent of organisations have started their deployments before the end of this year. "[A rollout] tends to take a year to 18 months, so it will be the end of 2018 before we see Windows 10 tip over to be the biggest piece of the enterprise market,” Kleynhans said. "But we’re moving along pretty much as we expected. We worried that as customers got in to the pilots and moving toward rollouts they might start hitting things they hadn’t expected, but there hasn't been anything that slowed them down." In fact, these deployments are often faster than with Windows 7 because Windows 10 takes advantage of the work IT departments did to get ready for Windows 7. “When you went from Windows XP to Windows 7, a lot of things broke so you spent a lot of time in remediation, fixing things and having to do lots and lots of testing. This is not to say that there won't still be issues to deal with. 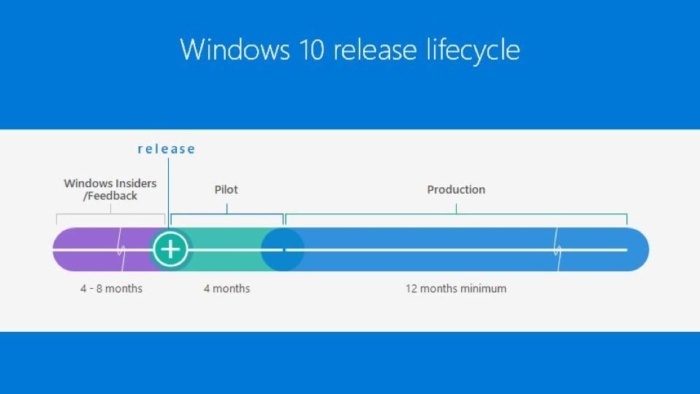 Kleynhans said that almost every customer reports one application that’s problematic, but adds that “it’s nothing like it was with Windows 7.” In fact, most Windows 10 pilots are ahead of schedule. Some migrations go even faster. The Australian Department of Human Services spent almost three years upgrading from Windows XP to Windows 7; it took them just five weeks to upgrade 20,000 devices to Windows 10.